See the Lehigh Valley like never before! Starting with June&apos;s Ultimate Crayola Experience and going through May 2014 with the Ultimate Dorney Experience we&apos;re giving away 12 one-of-a-kind experiences in Lehigh Valley, Pa. 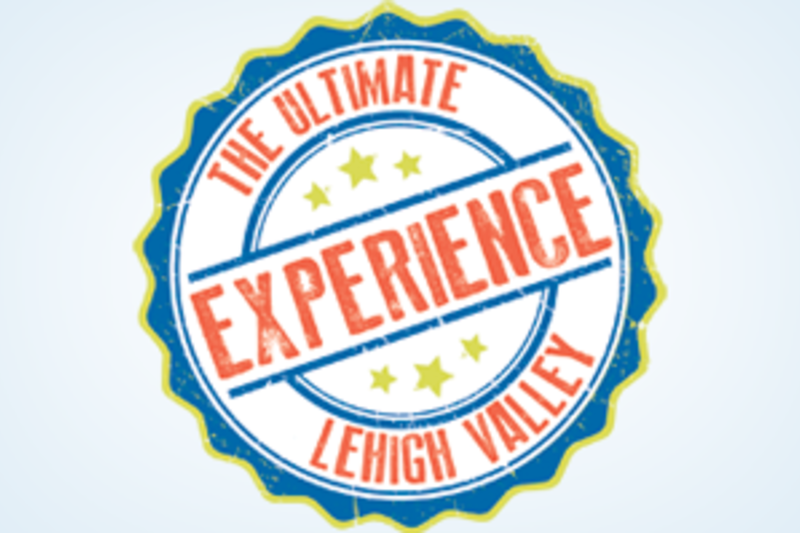 These experiences are actually prize packages that include prizes that you either wouldn&apos;t be able to purchase as a regular consumer, or are a combination of prizes that include multiple venues and give, well, the ultimate Lehigh Valley experience. Entry is easy. It&apos;s just a simple form. There are only three months active at one time. If you visit the site right now, you can enter for June, July and August. If September is something you&apos;d really like to win, you can mark your calendar or enter your email address in the "remind me" form and we&apos;ll let you know when it&apos;s open for entry. Experiences. These aren&apos;t your run of the mill experiences, they&apos;re unique. An overnight stay at the Crayola Experience™ with snacks and a movie, VIP access to Musikfest, batting practice at Coca-Cola Park and tickets to the National Championship game? These aren&apos;t just things you can buy. Or, if you were to buy them all together, it would take not only a lot of effort, but a bunch of moolah. But wait there&apos;s more! Every winner will receive an Olympus camera to capture their Ultimate Experience. There is something for everyone within the 12 months of the sweepstakes from a high-octane Guys experience, a summer long family experience, a haunting paranormal experience, and many others. Check lvultimateexperience.com and enter to win or ask us to remind you when the experience you want to win is open. Either way, good luck!